The feelings of anxiety and stress will be a daily guest in your path towards chasing your dreams. We use the words “stress” and “anxiety” alike in most cases. We substitute the two terms for each other, primarily because their symptoms such as increased heart rate, perspiration, and more overlay. It is imperative to note that these emotions come from two distinct places. When one does not properly know the differences, the ability to cope with the matter is affected. In most of the cases, anxiety takes birth due to fear. Stress, on the other hand, is created in the human body due to worries. 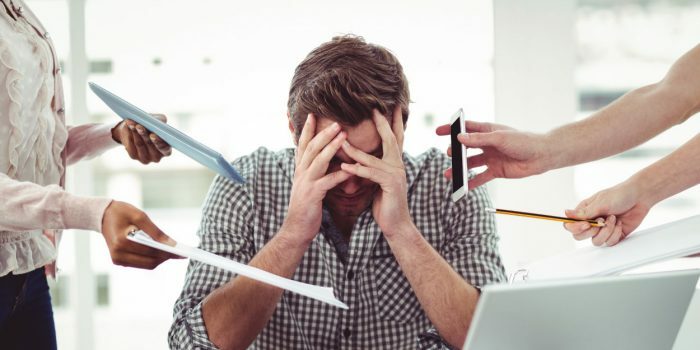 There are stress-causing elements present all around us, a due assignment, a meeting or maybe a research task submission. When you talk about stress, you actually know what is making you worry. When you get ride of the reason, all the stress simultaneously disappears. But the thing with anxiety is that the point of worry remains even after its root is gone. The reactions from the equations of anxiety becomes a springboard for more problems. Each one of us faces negative cycles of emotions where fear and anxiety are definite. Situations such as the fear of entering a meeting or lack of preparation for an exam create strong feelings of anxiety. 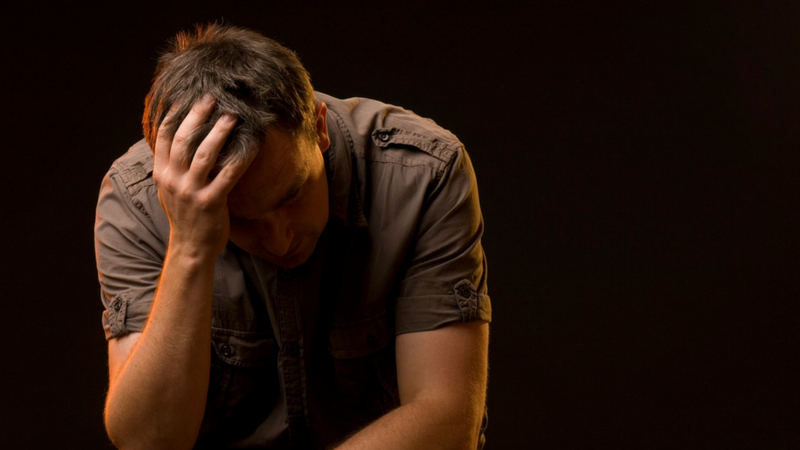 One may encounter anxiety in cases of awful nervousness. Anxiety disorders can form when feelings like these persist for a long time. Continuation for a longer time can lead to chronic diseases demanding medical assistance. Such diseases, if overlooked, can lead to health threats. The foremost thing to remember is that these feelings are elements of your mindscape. Discussed below are some ways you can help yourself to ground both anxiety & stress. To solve the issue, one needs to accept anxiety. Understanding these feelings of unrest will actually help in the natural relaxation of the body. Once you find and accept the reason for your stress or anxiety, you become the ruler of your mind. You will find the ability to make the right decisions. After you recognize what is bothering you, you need to decide in your conscious the coping mechanism for it. For example, if you fear your mathematics exam, try to control this fear. You will ace the test. If you are nervous about the sanction of the new tender, visualize a successful meeting. When you acknowledge the contrast to your stress, you can surely reduce the effect. Time is money; only that there is not enough of it. As a result, you have to face the disappointment of failing to accomplish your daily tasks. 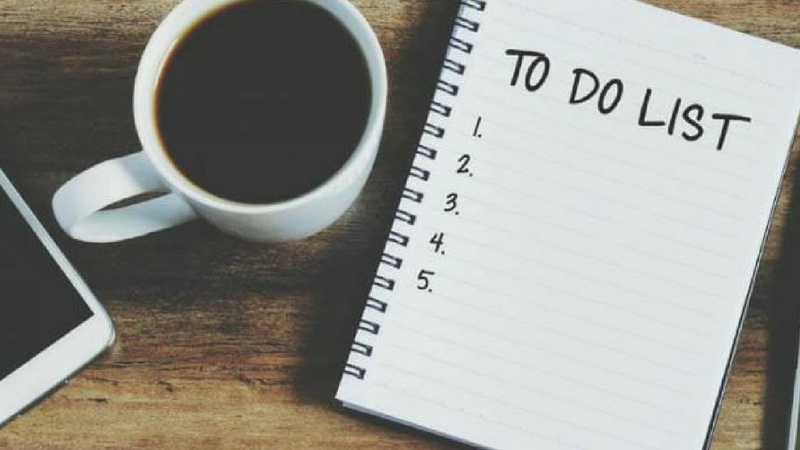 By keeping things scheduled with a to-do list, you can actually track your daily progress and accomplish the tasks more efficiently. When the quotient of stress increases, a way to resolve the problem is by making a list of actions of control. You should make a clear roadmap to condense these feelings. You make a thousand decisions which may take a huge toll on your mental condition. Even the smallest of the decisions, like what to eat for lunch, take some serious efforts and consume energy. Sticking to proper routines can reduce the stress of making a lot of decisions together. It diminishes the mental pressure involved. The problem of excessive sweating, known as hyperhidrosis, is a complete bummer. 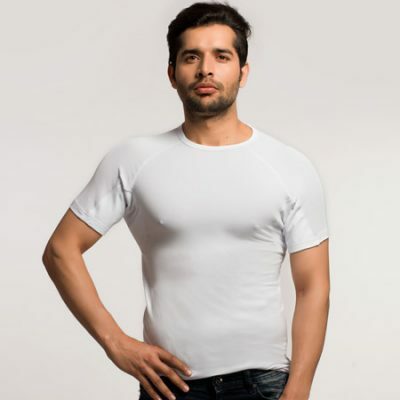 Sweat proof undershirt by NGwear will reduce the fear of sweat marks on the clothes and avoid your public consciousness. 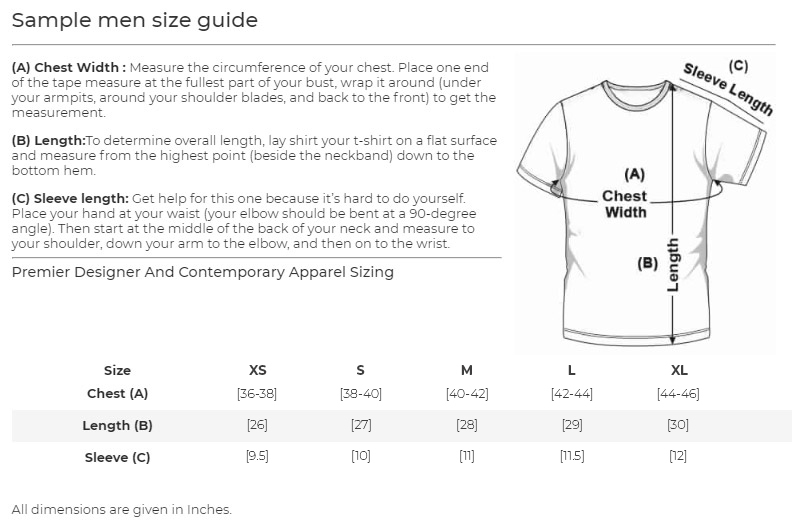 So, the tip here is to put on an NGwear sweat proof shirt. 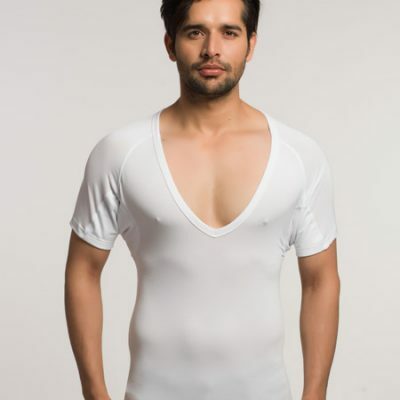 It will help a lot before starting each day and eliminate the constant stress of sweat marks on the clothes. 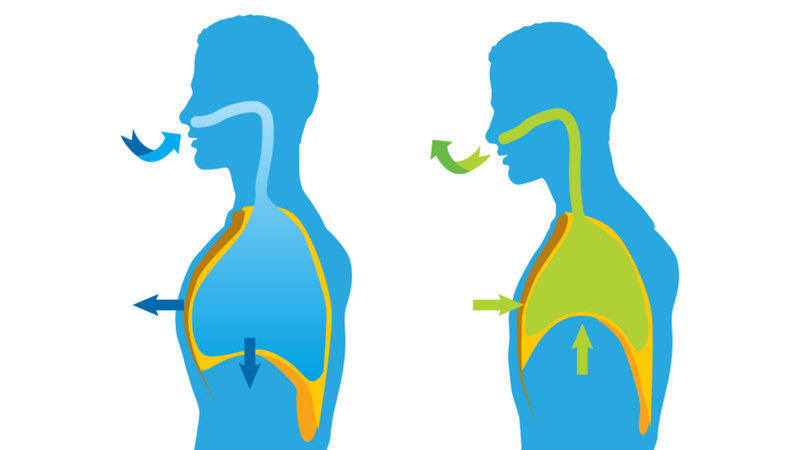 Diaphragmatic breathing will help in taking in more air. This will help the body to reduce stress, anxiety, depression, digestive issues, and more. To start the process, one should first lay on the back with knees to the chest, one hand on your stomach and another one on the chest. Breathe deeply for 5-10 minutes for long intervals, being as still as possible. Continue this thrice. 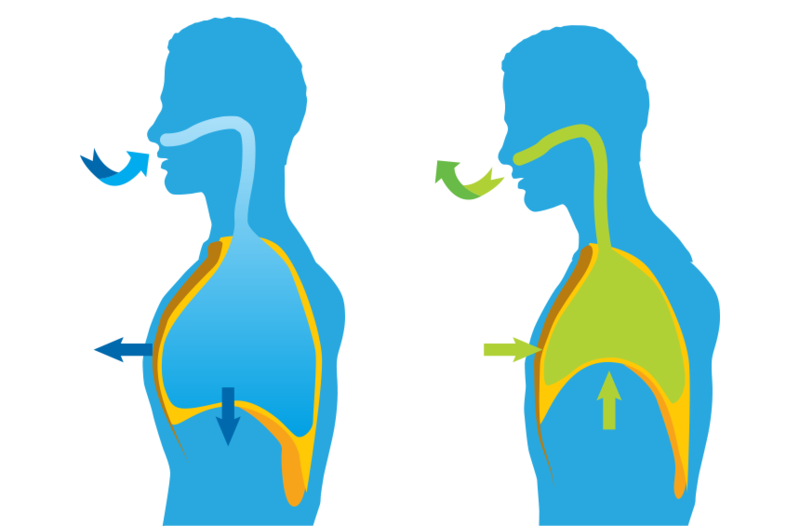 With this process, the breathing will feel more natural, and feelings of stress will also diminish. Not able to sleep during nights because of anxiety? A proper method of muscle relaxation is a great way to keep those voices of anxiety in your head under control. Close your eyes and firmly stretch all the body parts starting with the feet. Stretch each body part for 5 seconds and relax. Being patient is key to success because this may take a little time initially. As the time passes, it will get better and easier. The bottom line is that the feelings of stress and anxiety will continue to exist. There is no indomitable cure for it. It is your way of dealing with these feelings that really matters. Follow these easy steps and rise to glory. Read here to know more about the habits that lead to increased sweating.